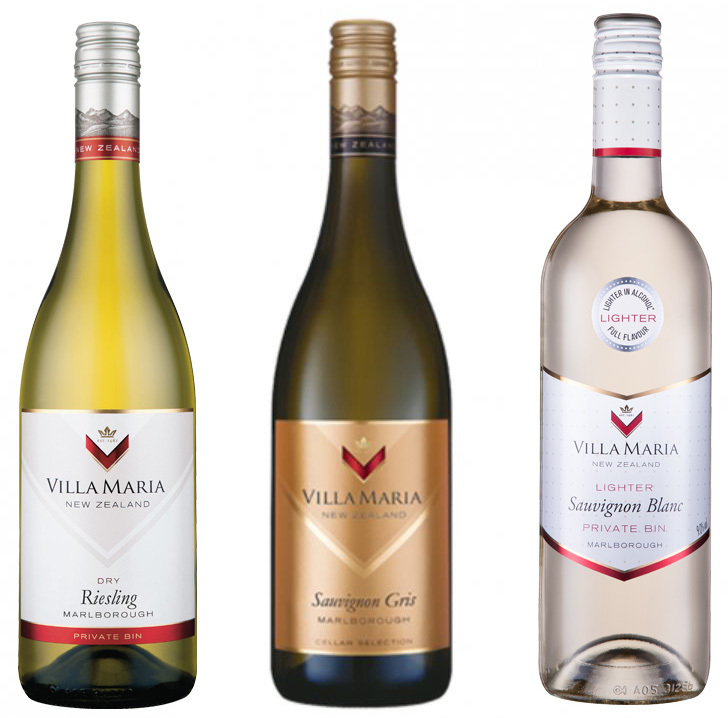 Bad experiences of cheap German Riesling during student years have ensured I’ve avoided the grape as an adult; but being a big fan of the Villa Maria winery I was curious to try this Dry Riesling (Private Bin, Marlborough 2015) and trusted that I was in good hands with the iconic New Zealand producers. My faith was well place – the wine is delicious. Dry, fresh with a sharp fruity taste – think zesty and zingy rather than sweet or flowery. 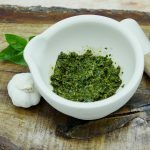 It’s perfect as an aperitif or to accompany a light meal, fish or salad. I’ve yet to try it as an accompaniment to something spicy, but with its underlying hint of lime I believe it will hold its own. I certainly won’t be ignoring the Riesling on the wine list in future and I can particularly recommend this wine with a plate of antipasti on a warm summer night. Villa Maria Sauvignon Gris has a pale, light colour typical of a young wine. The initial aromas are fruity – predominantly citrus with undertones of peach and kiwi. This is a very crisp, dry wine to drink, leaving a sharp citrus after taste which may not appeal to everyone. The wine would be good to drink on its own, as an aperitif, or would complement white fish, prawns or shellfish. Stockists: The Co-op, Vino Wines, Partridges of Sloane Street, The Shenfield Wine Company, Brooksby Wines, Famous Wines, The Whalley Wine Shop.